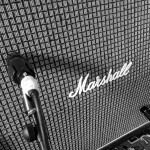 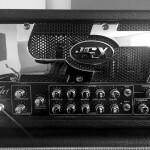 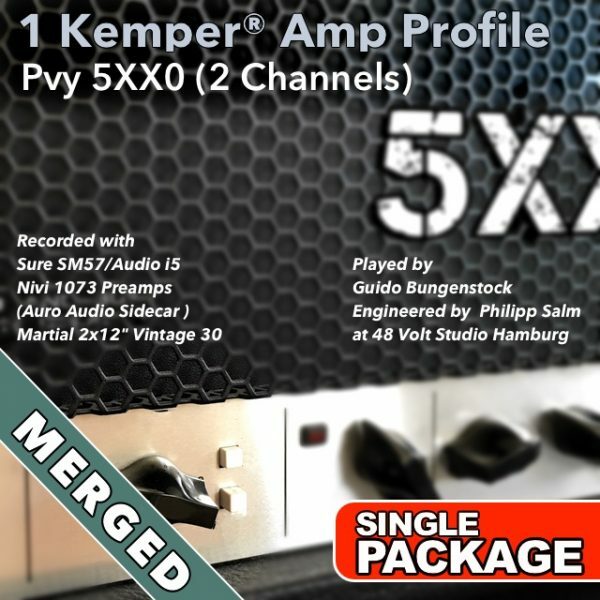 We have completely re-profiled our Pvy 5xx0, used other mics, new cabinet and new amp settings and created Merged Profiles on many requests. 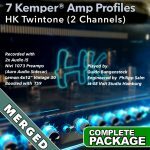 The result is simply incredible! 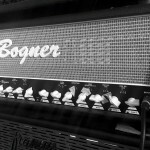 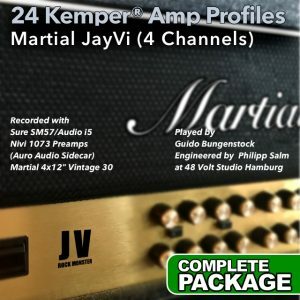 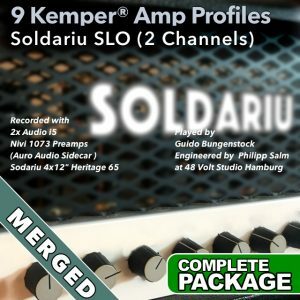 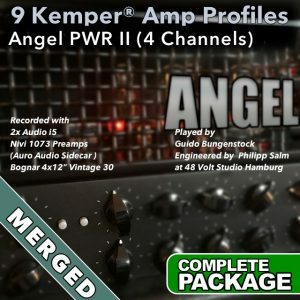 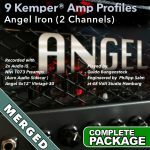 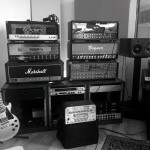 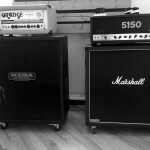 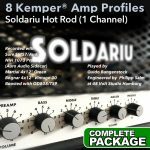 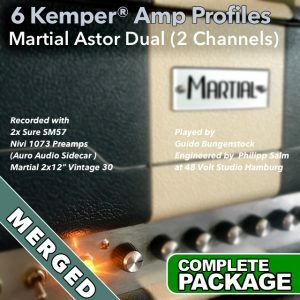 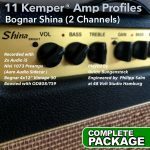 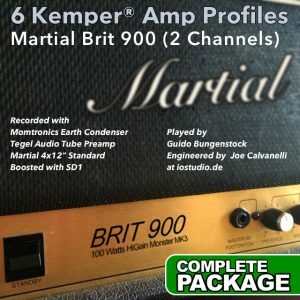 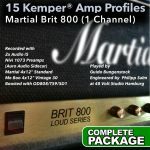 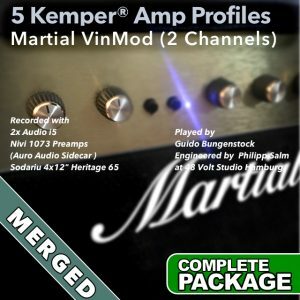 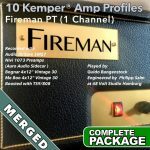 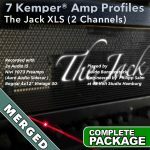 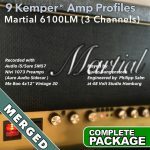 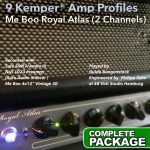 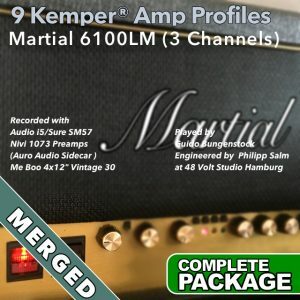 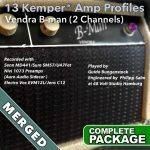 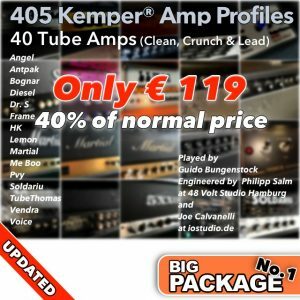 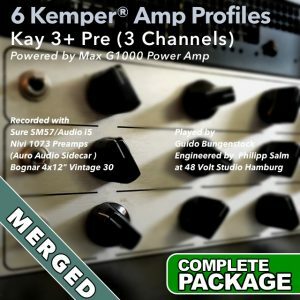 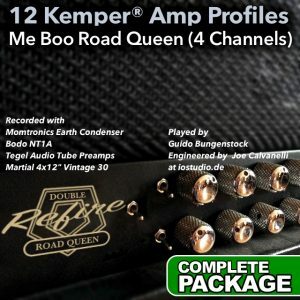 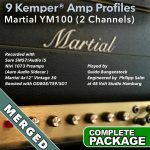 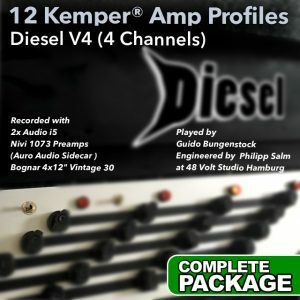 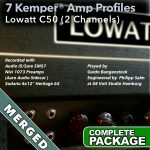 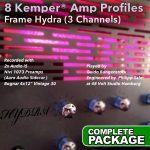 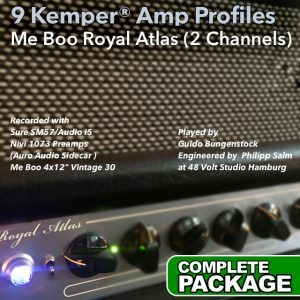 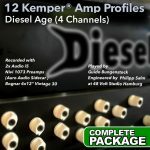 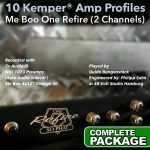 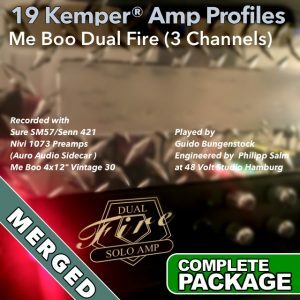 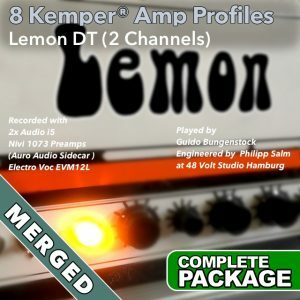 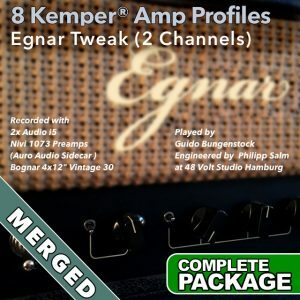 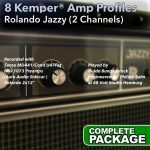 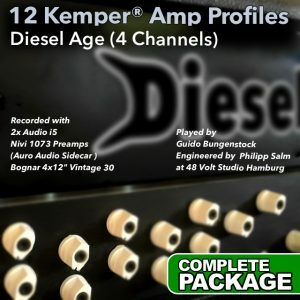 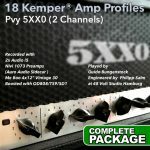 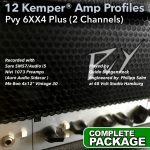 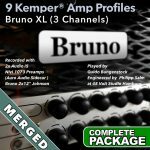 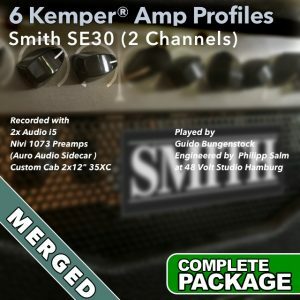 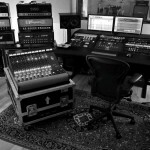 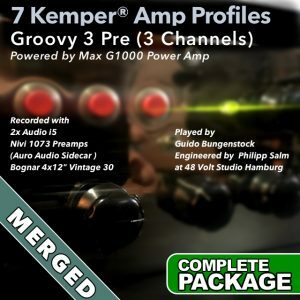 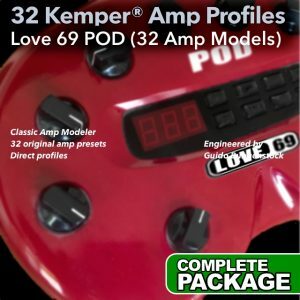 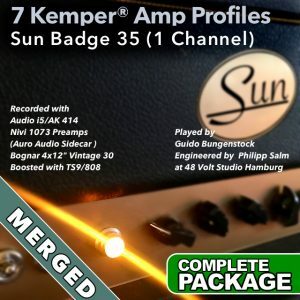 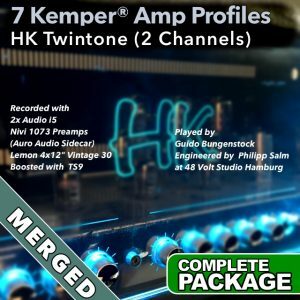 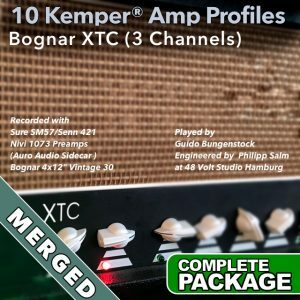 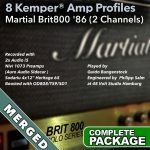 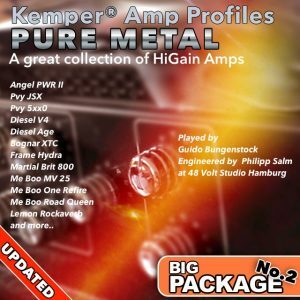 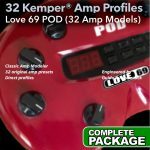 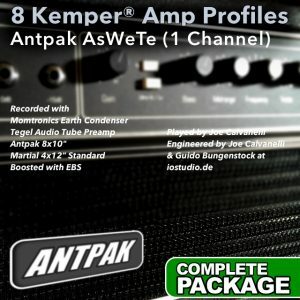 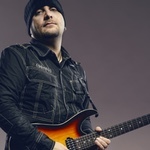 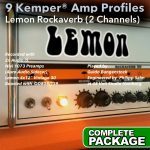 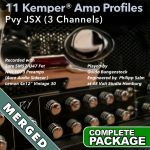 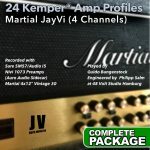 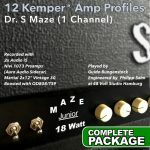 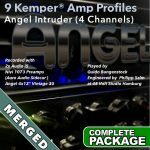 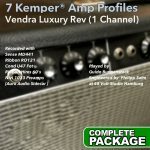 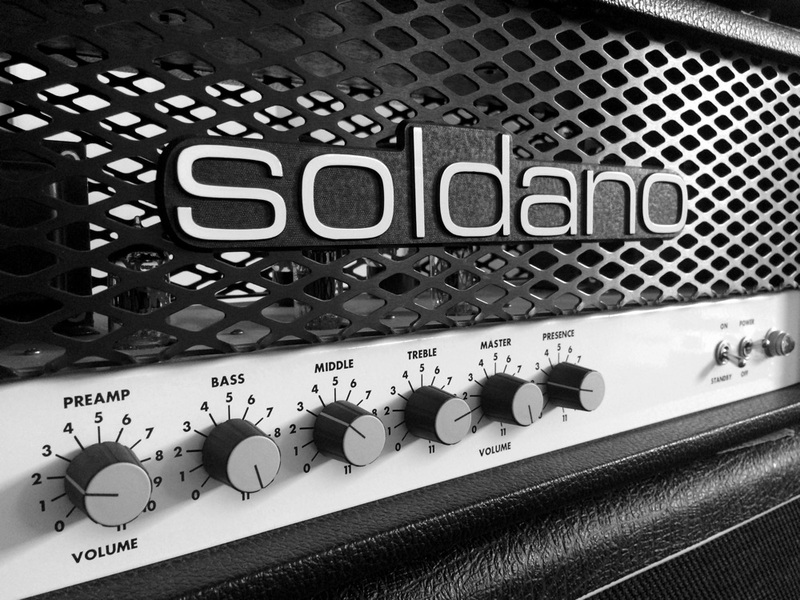 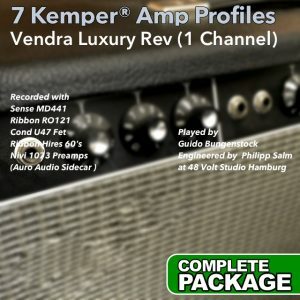 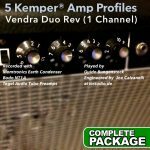 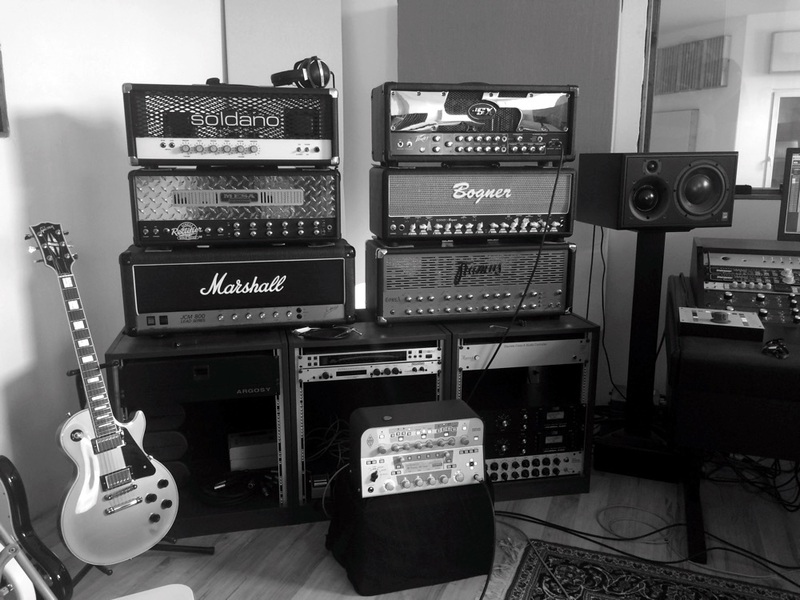 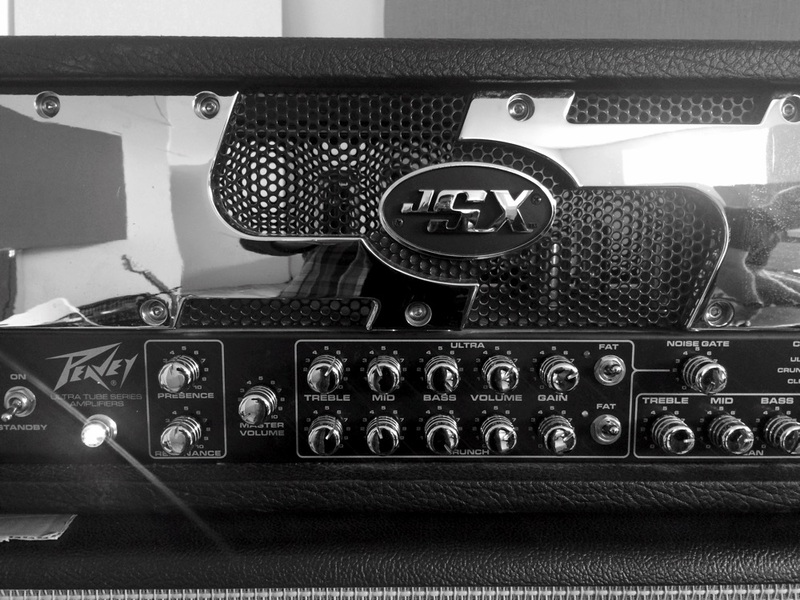 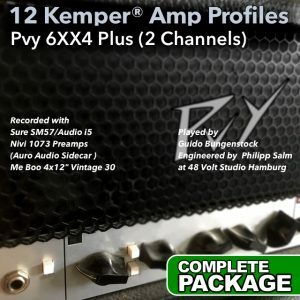 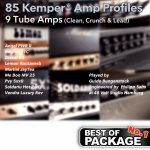 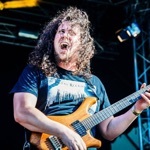 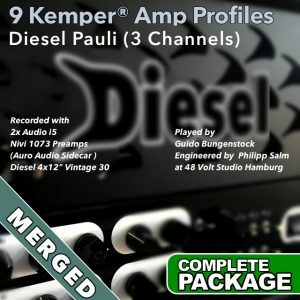 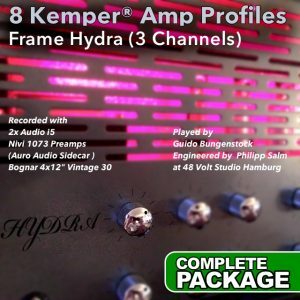 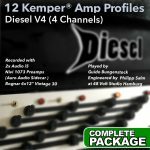 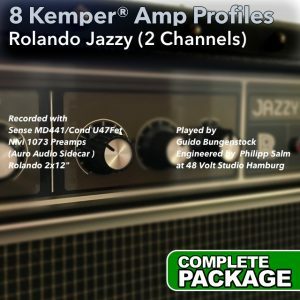 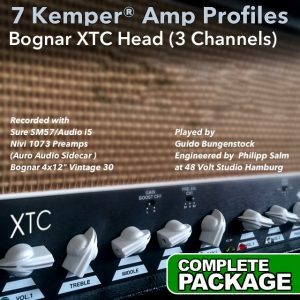 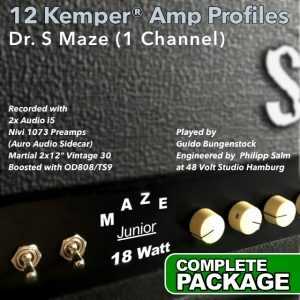 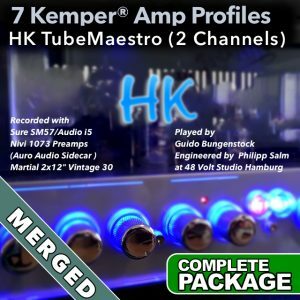 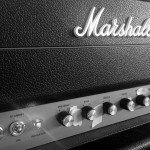 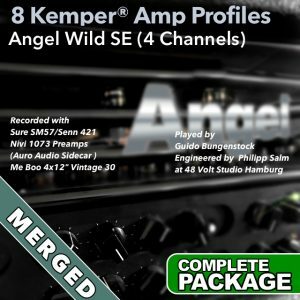 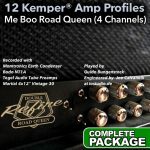 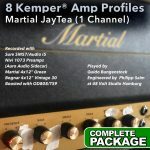 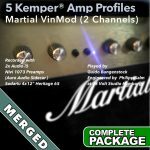 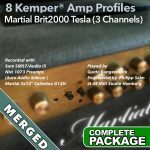 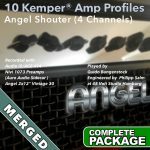 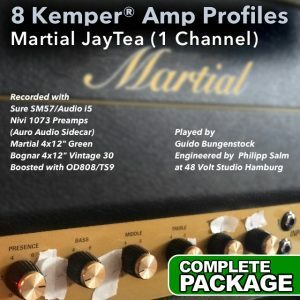 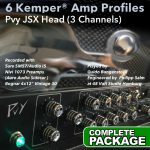 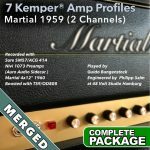 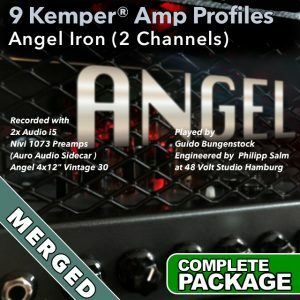 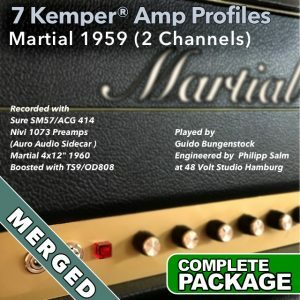 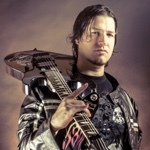 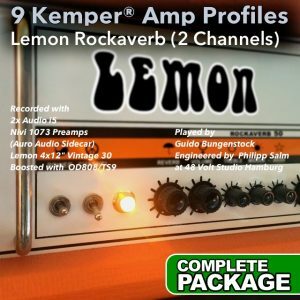 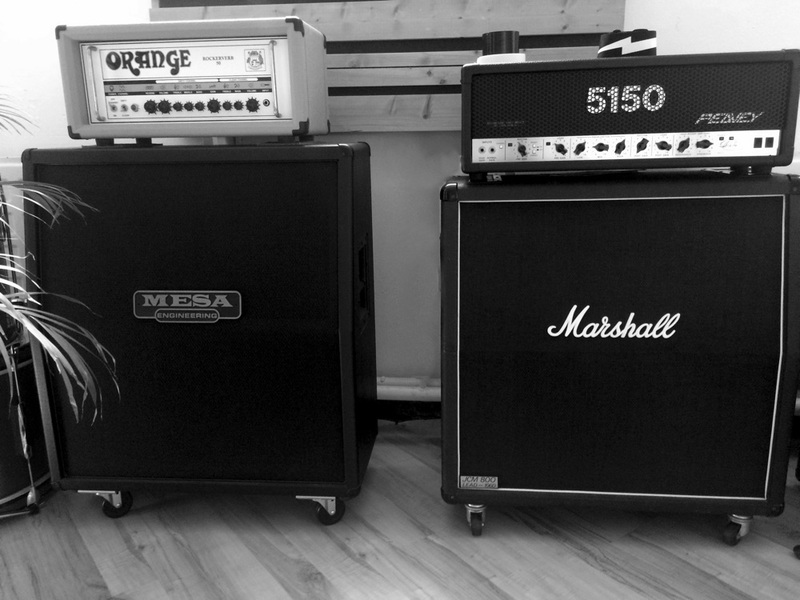 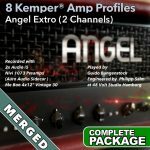 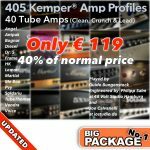 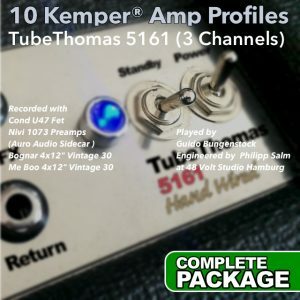 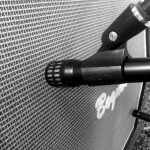 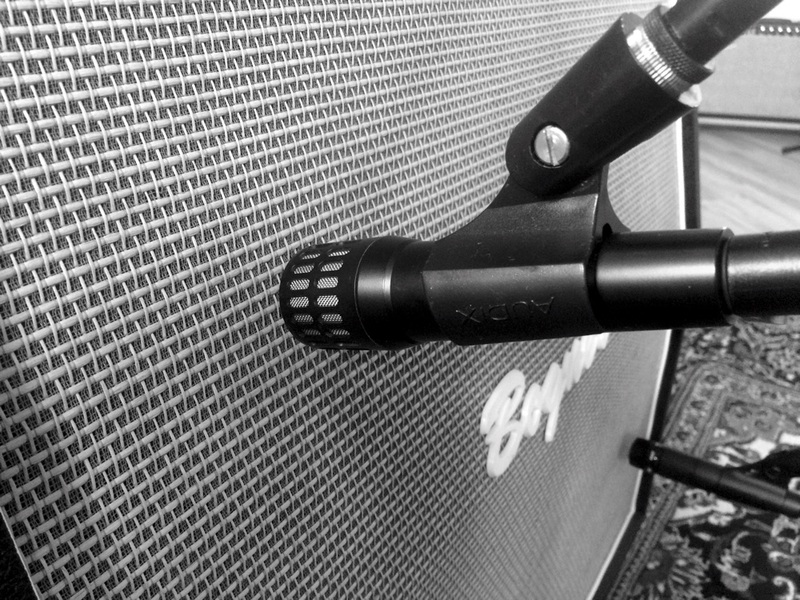 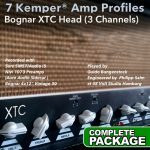 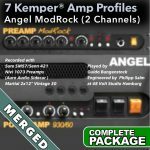 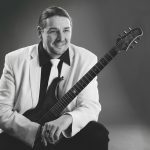 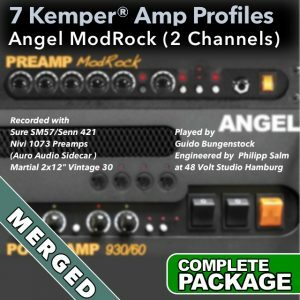 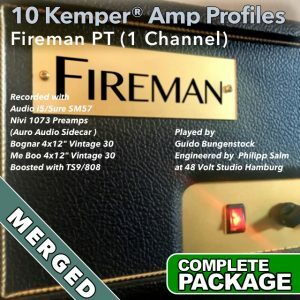 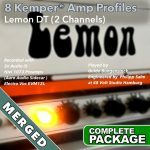 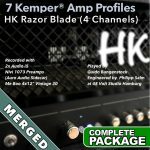 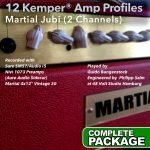 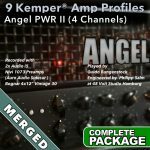 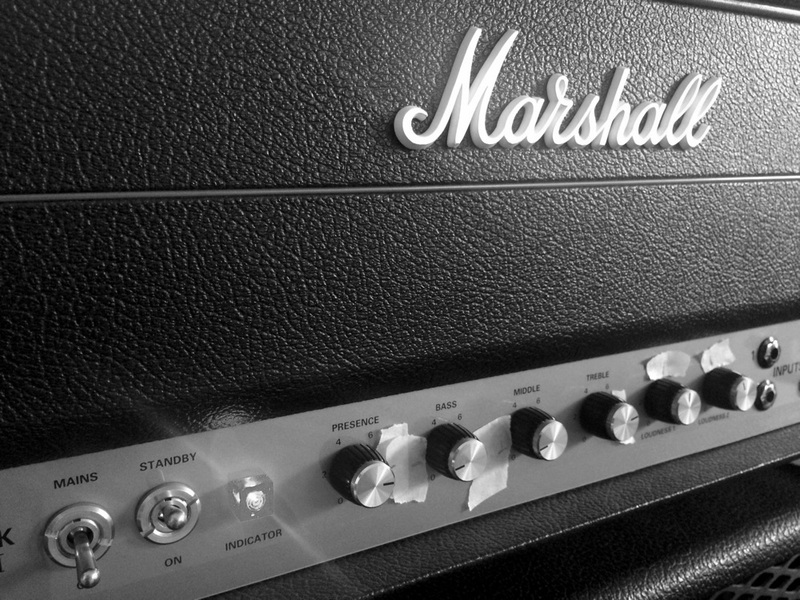 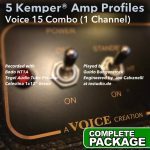 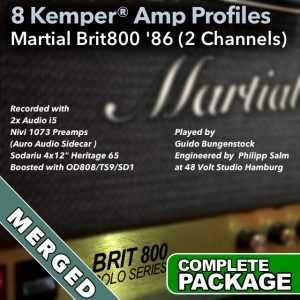 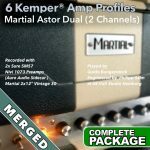 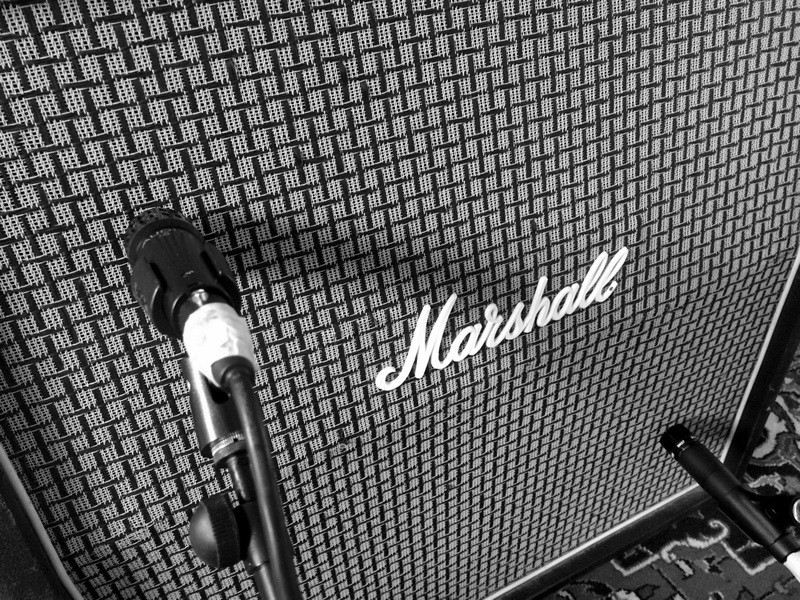 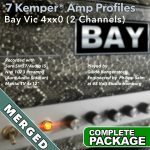 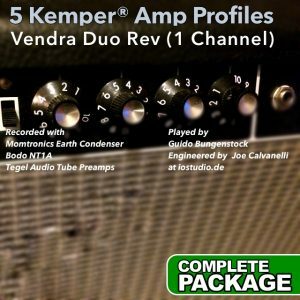 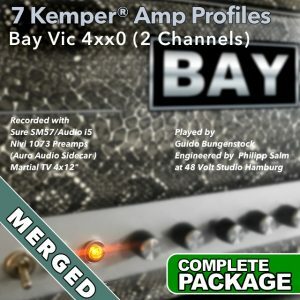 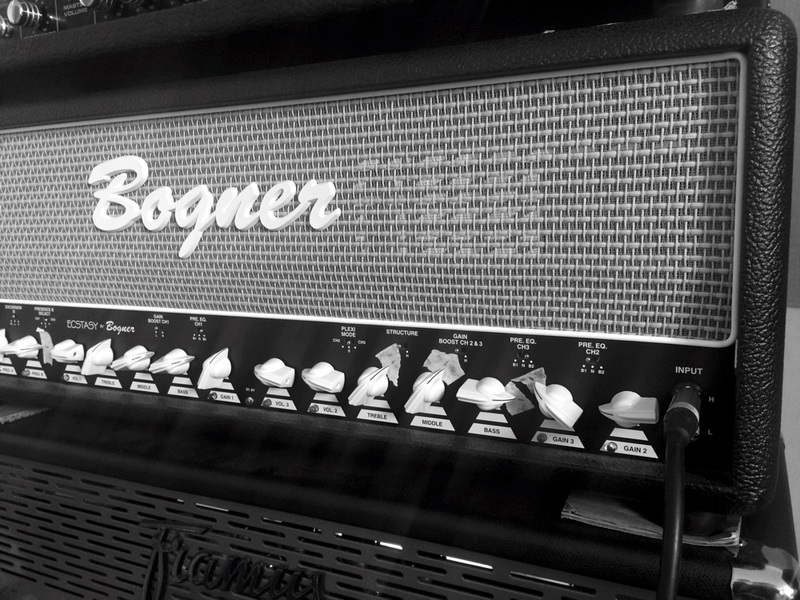 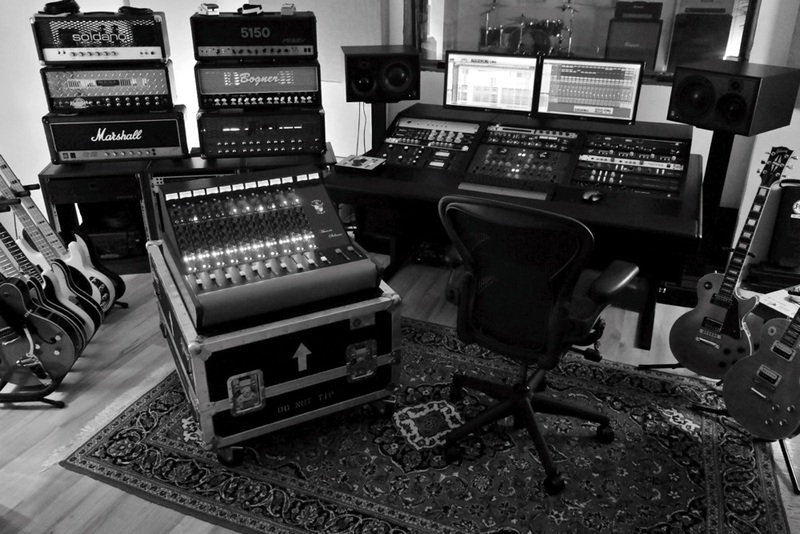 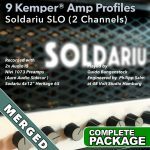 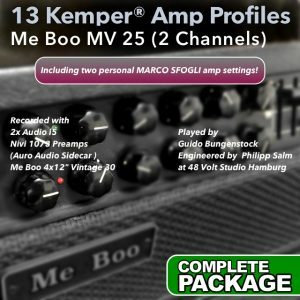 Take a listen at these 1st class Kemper® Amp profiles. 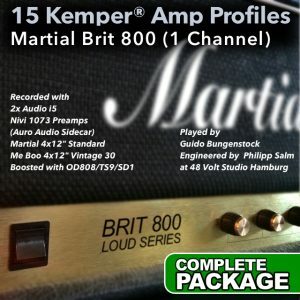 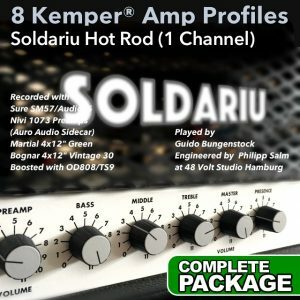 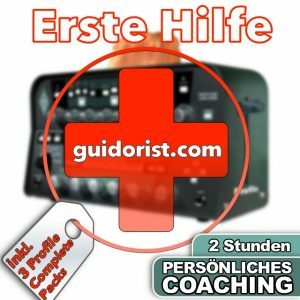 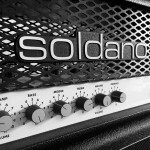 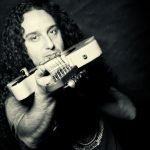 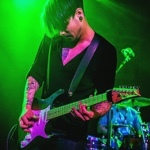 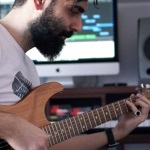 The profile of the 1st sound demo (0:00-0:30) is included in this SINGLE PACKAGE.